General admission tickets for $5 will be available at the door starting at 6:45 pm. Free rush tickets for students and senior citizens will also be available starting at 6:45 pm. 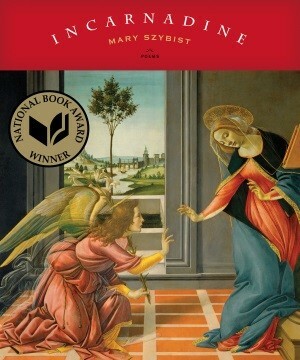 MARY SZYBIST—who, according to the Christian Science Monitor, “with her intelligence and understated grace … may become one of the best-known writers of her generation”—caught the poetry world’s attention when she received the 2013 National Book Award for her second collection Incarnadine. The Los Angeles Review of Books called the collection “smart, unflinching, beautiful,” and the National Book Award Committee described it as “a religious book for nonbelievers, or a book of necessary doubts for the faithful.” The collection was included inPublishers Weekly Top Five Poetry Books of 2013 and was named Amazon’s 2013 Best Book of the Year in Poetry. Her first collection Granted was a finalist for the 2003 National Book Critics Circle Award and was included in the Library Journal’s “Best Poetry of 2003.” Szybist is the recipient of a Pushcart Prize, a Rona Jaffe Foundation Writers’ Award, and other awards and honors. To order books by the poets at a discount click here. To submit questions for the poets click here. 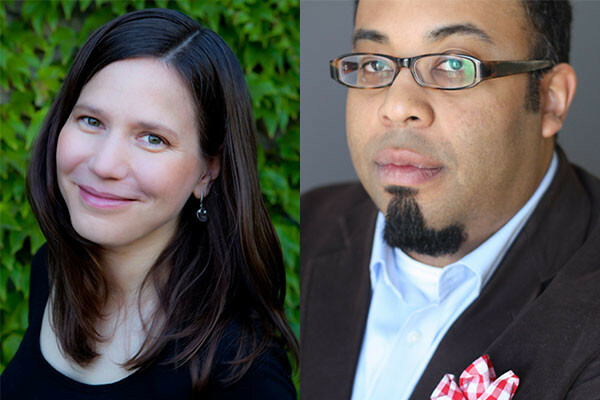 “Kevin Young On Blues, Poetry And ‘Laughing To Keep From Crying,’” an interview on NPR’s Fresh Air with Terry Gross, March 4, 2014. Video of Kevin Young reading his poem “Aunties” at the Geraldine R. Dodge Poetry Festival. 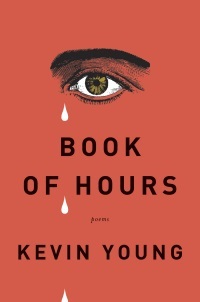 Interview with Kevin Young about his new poetry collection Book of Hours, in the Chicago Tribune, March 7, 2014. “A World Beyond the Glass: An Interview with Mary Szybist,” by Alex Dueben, the Paris Review, April 8, 2014. “On Craft: Mary Szybist on Visual Poetry,” Graywolf Press blog. 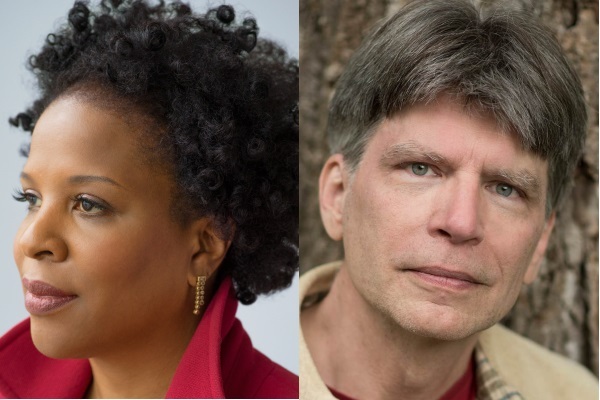 Five poems from Incardine, the winner of the 2013 National Book Award for Poetry. « Inprint Book Club: Swamplandia!